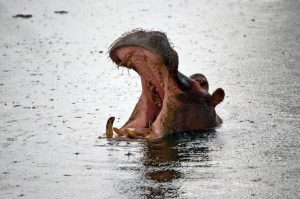 The world’s biggest desert used to be green, lush and full of hippos. A new theory suggests humans could have tipped the environment over the edge. But this period ended erratically. In some areas of northern Africa, the transition from wet to dry conditions occurred slowly; in others it seems to have happened abruptly. This pattern does not conform to expectations of changing orbital conditions, since such changes are slow and linear. But well-tested comparisons abound in prehistoric and historic records from across the world. Early Neolithic farmers of northern Europe, China and southwestern Asia are documented as significantly deforesting their environments. 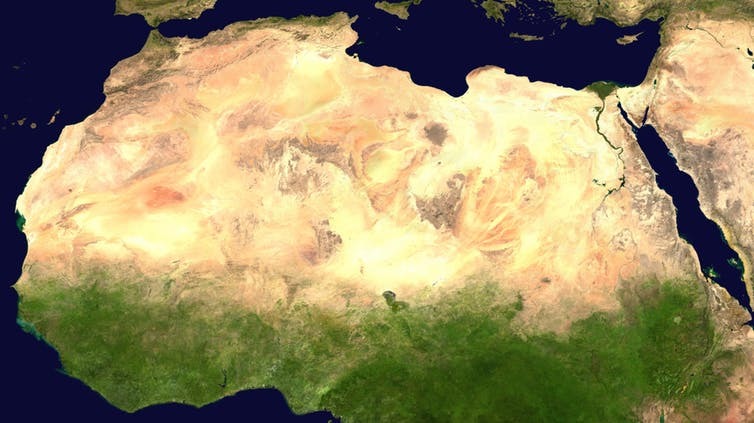 So what made the difference in the Sahara? A theory called the “ecology of fear” may contribute something to this discussion. Ecologists recognise that the behaviour of predatory animals toward their prey has a significant impact on landscape processes. For example, deer will avoid spending significant time in open landscapes because it makes them easy targets for predators (including humans). If you remove the threat of predation, the prey behave differently. 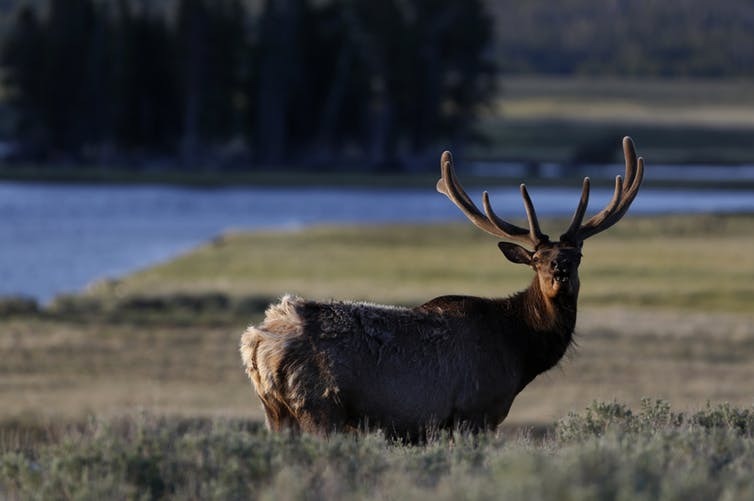 In Yellowstone National Park, the absence of predators is argued to have changed grazers’ habits. Prey felt more comfortable grazing alongside the exposed riverbanks, which increased the erosion in those areas. The re-introduction of wolves into the ecosystem completely shifted this dynamic and forests regenerated within several years. 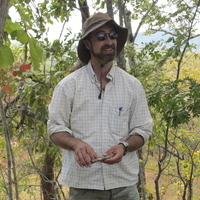 By altering the “fear-based ecology”, significant changes in landscape processes are known to follow. This is precisely what the historic records of rainfall and vegetation in the south-western desert of the United States demonstrates, though the precise causes remain speculative. 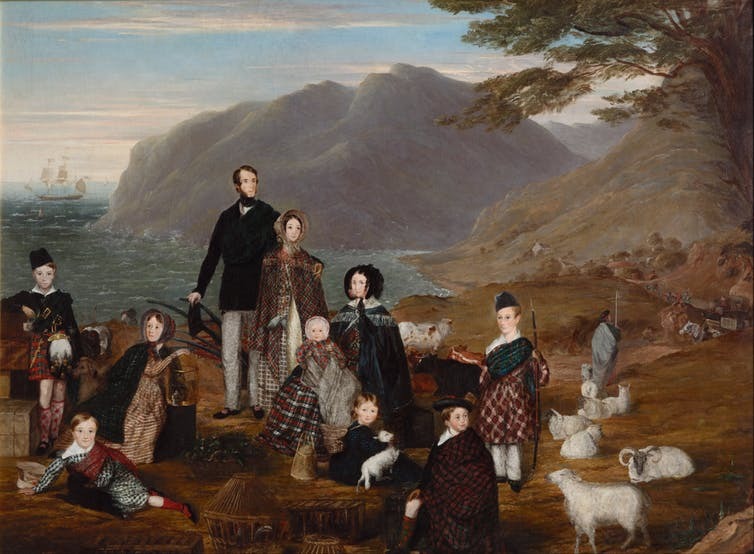 This entry was posted in Climate Change, Environment, History. Bookmark the permalink.